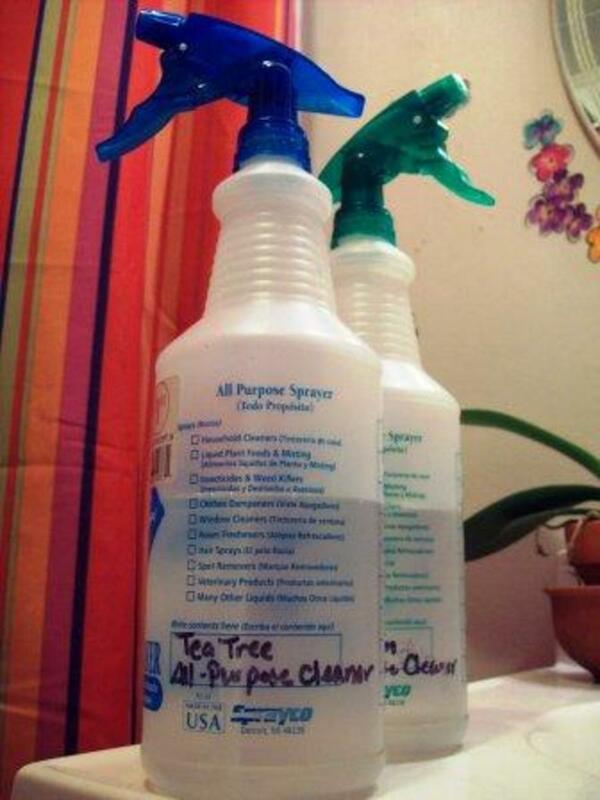 Home made Cleaning products - Environmentally Friendly Cleaning. 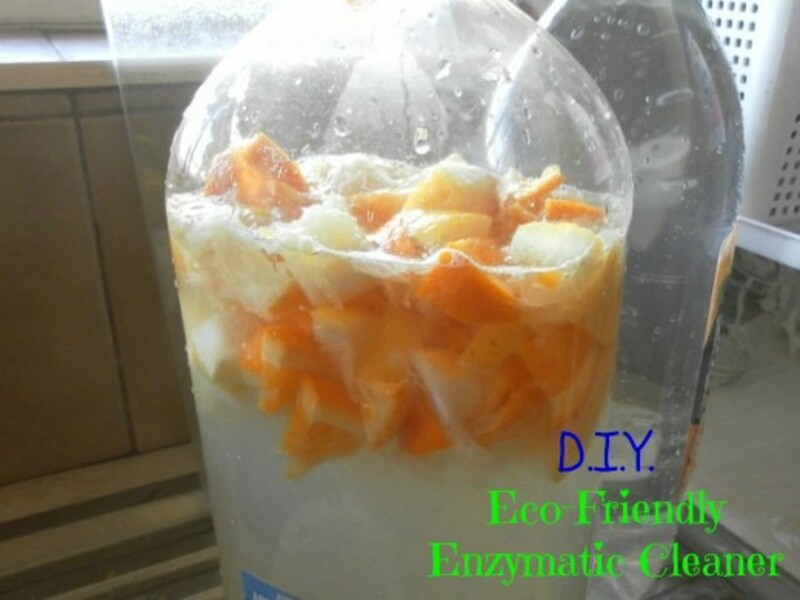 Have you ever considered home made cleaning products? There are many natural products in every home that can be used for cleaning instead of the commercial cleaners that are full of chemicals that are often not good for us or the environment. With just a few simple items from your kitchen store cupboard and your fruit bowl you will be able to make various cleaning solutions to enable you to clean throughout your home. The three main ingredients for making the cleaning solutions and to use for cleaning are Lemons, white vinegar and bicarbonate of soda. Once you have finished reading this page you will wonder why you have not done this before and your home will soon be all sparkly and clean and at a very affordable price! Who would believe that you could do so much with just a simple lemon. 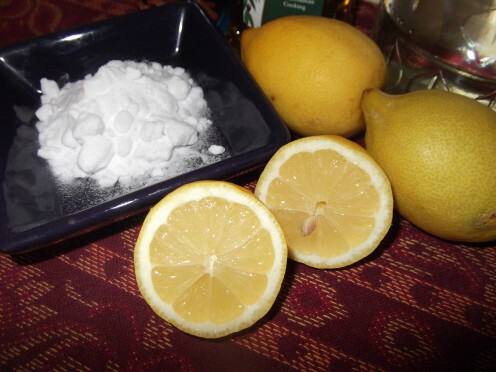 It is the acid in the lemon that works on cleaning and stain removal. Lemons also have antibacterial proprieties and of course that lovely fresh clean smell. Rub a cut lemon over a chopping board to disinfect it. Great for use on a wooden chopping board as it will remove the stains. To Clean the interior of a microwave - Place Half a lemon in a bowl of warm water and put it in the microwave for 5 minutes on full power. Leave it in the microwave for a further 10 minutes. Remove the bowl from the microwave and wipe down the interior of the microwave. Not only will it be clean but also it will remove any odors. To Clean glass shower doors - Rubbing a cut lemon over the shower doors removes the soap and hard water deposits and helps to prevent the buildup of them, leaving you shower doors clean and shiny. To remove hard water stains from your taps rub with a cut lemon, rinse and buff with a dry soft cloth. Your taps will look like new. 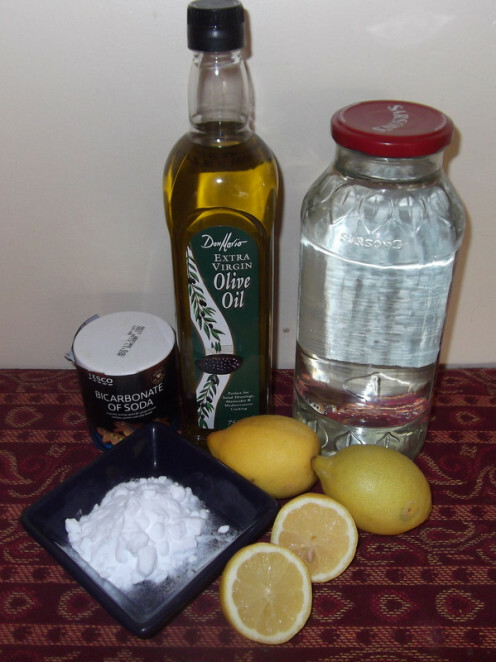 Wood furniture polish - In a spray bottle mix 1 cup of olive oil with the juice of half a lemon. Spray sparingly and buff with a soft cloth. Oven cleaner - Cut a lemon in half and sprinkle on a teaspoon of Bicarbonate soda and use to scrub the inside of the oven and the hob. Wipe with a warm damp cloth. You can also use this to clean the interior of your fridge. Putting a lemon or an orange through the garbage disposer will leave it smelling clean and fresh. 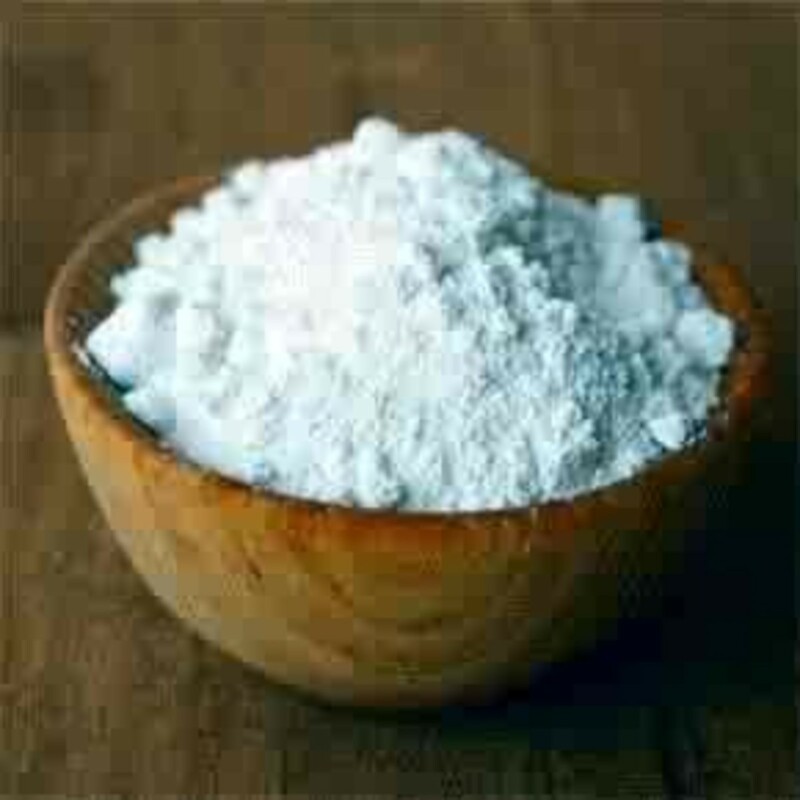 White vinegar has been used for centuries as a cleaner and as an antiseptic. There are hundreds of uses for this age old product but we will just look at how you can use it as a household cleaner. Again it is the acidity that does the work on grime. White vinegar cuts through grease, hard water deposits and works as a great stain remover. It is also good at removing mold. Do not panic and think your home will smell like a pickle! 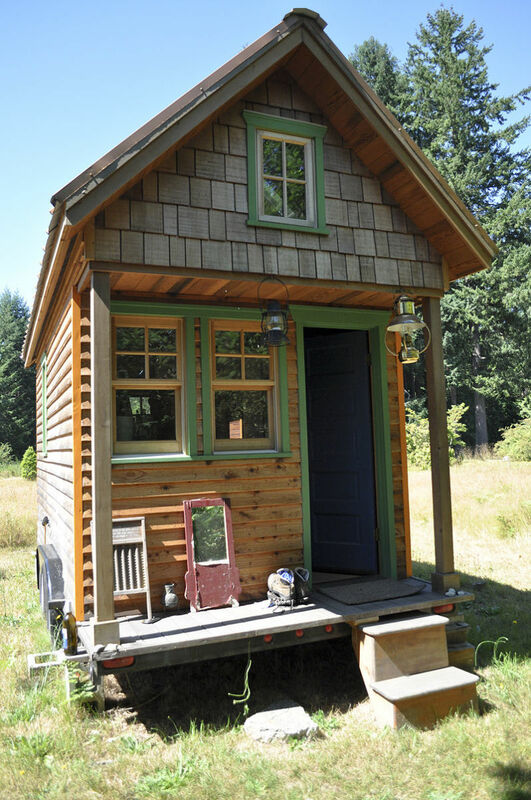 Once the vinegar dries the smell evaporates. You can add natural herbs or oils to the vinegar to give it a more pleasant smell whilst using it and also to leave behind a sweet smelling scent once you have cleaned. Only add 1 or two drops of natural oil. In a spray bottle add equal quantities of white vinegar to water - This can be used as a multipurpose cleaner. Cleaning window - mix 2 teaspoons with one liter of warm water, wash down the windows with a cloth, then dry using scrunched up newspaper. Clean and shiny windows! Do not attempt to clean the windows if the sun is shining on them or you will end up with streaky windows. Clean the toilet bowl - Pour neat white vinegar around the toilet bowl, leave for a few minutes then scrub with a toilet brush. Cleaning the dishwasher - Add a cup of white vinegar to the empty dishwasher and put on a quick clean cycle. This will remove odors and the buildup of soap deposits. You can also add 1/2 a cup to a fully loaded dishwasher if you wanted too. To clean the oven - soak a sponge with white vinegar and rub over the hob and interior, leave to work for a few minutes then wipe down with a damp cloth. Descaling a kettle - Pour half a cup of white vinegar into the kettle and leave over night. Rinse out the kettle thoroughly with clean water before using. You can also boil the kettle with a mix of white vinegar and water once a month to keep your kettle free of limescale.Again rinse thoroughly before using. To clean taps and remove limescale and hard water deposits - Pour white vinegar on to a cloth and rub the taps. For stubborn limescale soak a cloth and leave it wrapped around the tap overnight and remove the cloth and wipe with a damp cloth. A word of caution, do not use white vinegar on marble or stone. To use on tiles test on an inconspicuous area prior to cleaning the whole area. Do not use neat white vinegar on glass as it can cause etching. Great Hub... I use lemon and vinegar as regular cleaner at home but I never knew I could use vinegar and bicarbonate soda to unblock sinks and drains!!!! I have both products at home so I will definetly try it!! !